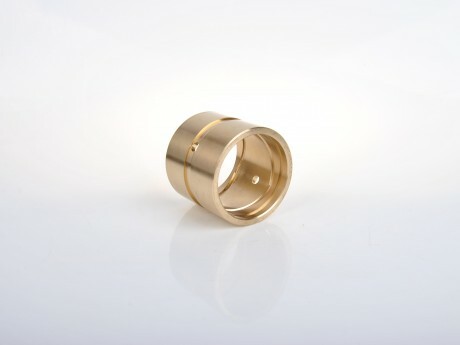 Sliding Bearing,JDB-1U Oil Groove Brass Bushing-Hi-Light International Inc.
JDB-1U oil groove brass bushing. 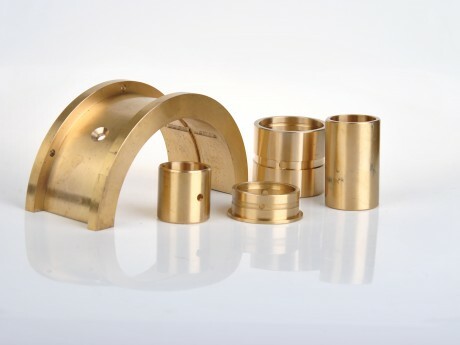 Based on high strength brass, lubricating by oil added in the groove, which has the same performance with tin bronze bushing but with much higher hardness, the life time for low speed application is 2 times of tin bronze bushing. It can be used in heavy load condition. It mainly used in the joint of grab which with high load, and in the huge gear box.